Many thanks for your service and the coil mesh is so beautiful. Recieved the insulation pins, Everything looks good. 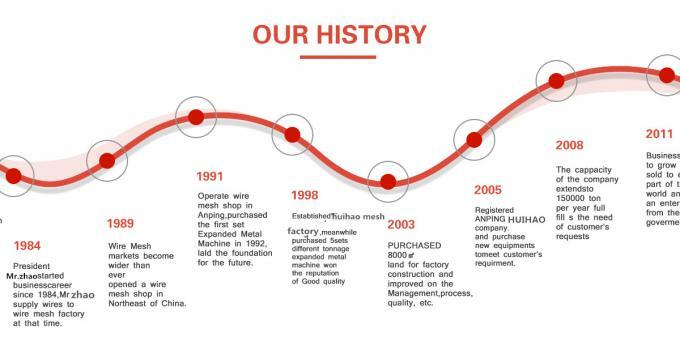 Huihao hardwarw mesh product limited is professional in the manufacturer of weave wire mesh and perforated metal products from 1991years.For example- insulation pins &self locking washer is made by CNC punched machines. 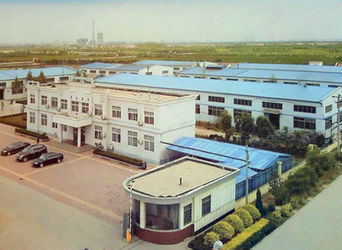 The huihao factory covers an area of 9000 square meters. 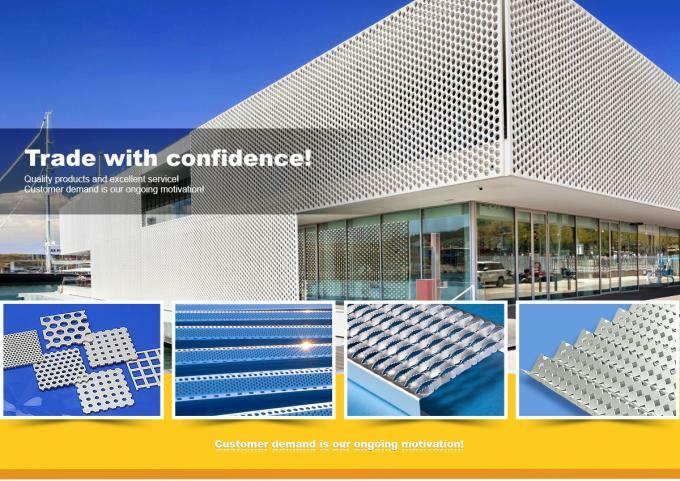 80 sets of CNC machines are for manufacturing insulation festeners&accessories and perforated metal screen. 150 sets of weaving machines are for manufacturing Architectural Wire Mesh&decorative wire mesh. 20 sets of Automatic nail making machine are for manufacturing for nails and screw. 10 sets machines arefor making ring mesh and metal drapey.laser cut machine,bend machine,Automatic nail making machine and other machines supply service for our all products. 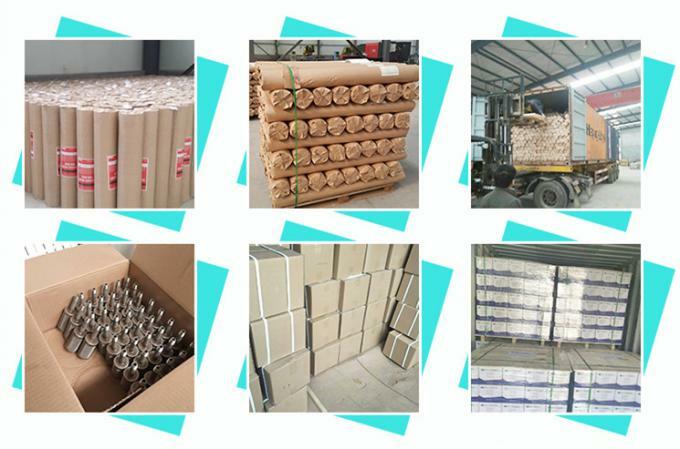 Standard export packaging: carton, fumigation-free tray, plastic bag and plastic box. Robust and easy to handle. Save space and save costs for customers.at the same time, we accept OEM/ODM. and we can be your requiremets to make the logo and package. 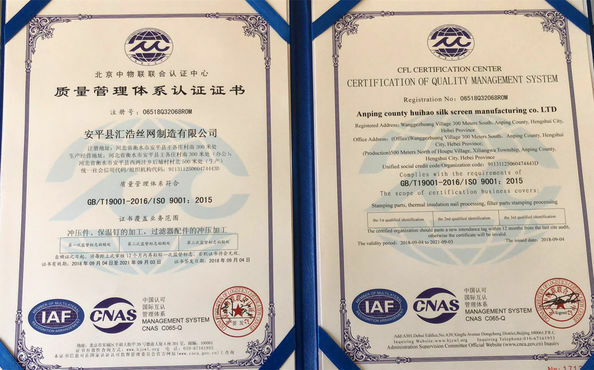 We have advanced management experience, production process and quality control measures to ensure high quality products are provided to our customers. In our emphasis on product quality, we also actively communicate with customers, understand customer needs, aware of our deficiencies, and provide professional and timely service. 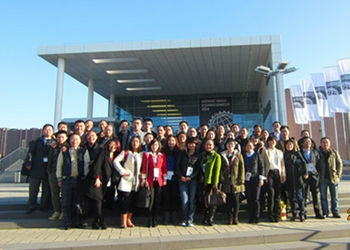 Our factory follows the policy of "superior quality, low price", to get the customers' approval and long term business. How is Supplier’s Responsiveness to Customer Service Inquiries? Does Supplier Have a Published Phone List For Obtaining Customer Service After Hours? how to ensure the quality? How to ensure the delivery in time? firstly we have stock for common sizes. second, we have mould making-term,help sepcial order to save time for making mould. third, we own Advanced production equipment and experienced workers. do you accept small order? 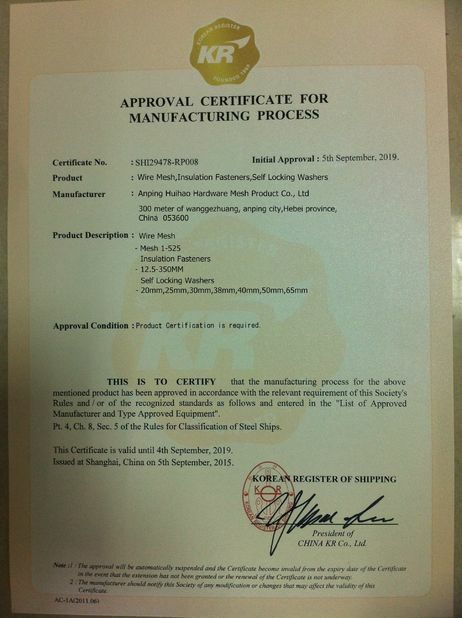 yes, we accept small order, for insulation pins, retail order is avable MOQ3000pcs. if need open new mould , MOQ is 20000pcs. is it avable for free sample? can you supply design service? can you supply installation guide? yes, installation guide is avable for every order. 1. List VMI or Stocking Program Currently in Place with Supplier. We make the stock according to market popular sizes. As usual, we stock the material304,304L,316,316Lgrade, These are the common sizes for insulation pins,weld pins and weave wire mesh. The stock is manufacture time by time. If you place order happen to the sizes out of stock, we will tell you in advance. 2. List Strengths or Shortcomings with the Current VMI or Stocking Program. 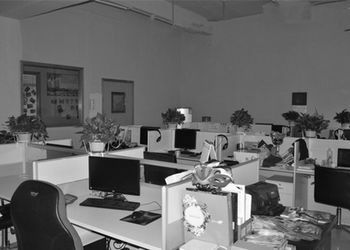 design department:design drawing, design mold and installation drawing. Of course, we can be according to your requirements to design. 1. Is Supplier Willing To Hold Fixed Pricing For An Extended Period Of Time? 2. Does Supplier Issue Metal Surcharges? If Yes, What Index Are They Tied To? reasonable request,we can acorrding to the order quantity to charge for part of metal surcharges. 3. 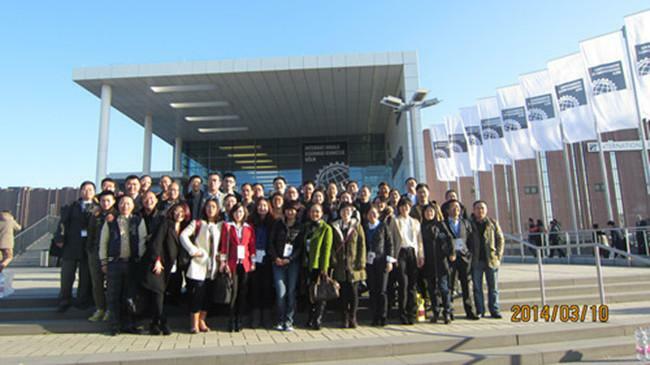 Does Supplier Actively Participate In Cost Reduction Activities? 4. Has Supplier Committed to Any Rebate Incentives or Any Decrease In Pricing In Out Years of A Contract? 5. Describe Any Issues With Supplier Associated With Currency Exchange Rates. 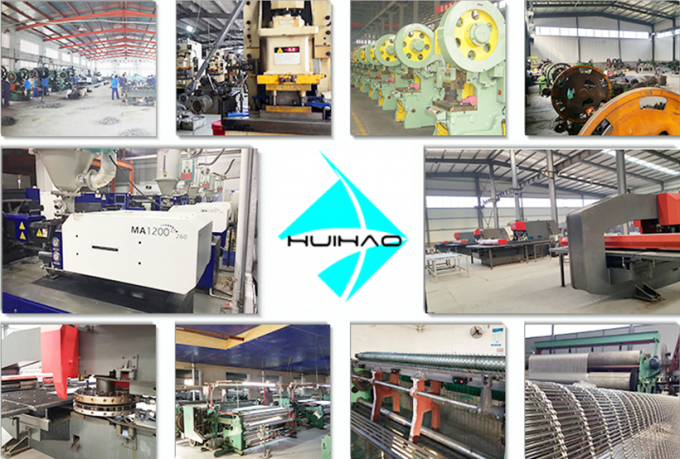 we own 80 machines for woven wire mesh,30 CNC machines for perforated metal and expanded metal, 20machines for crimped wire mesh screen, 3 production lines for making wire and 2 production lines for insulation pin and curtain wall parts. 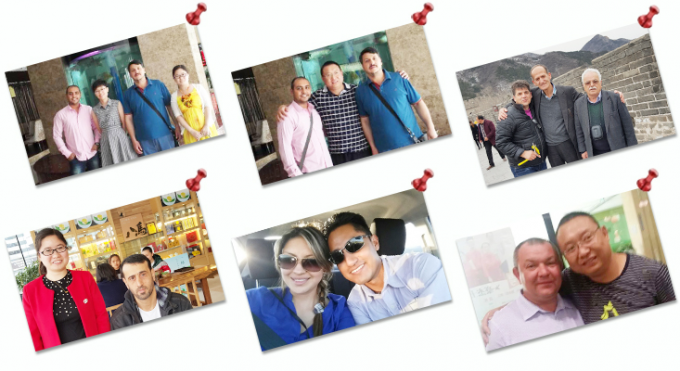 Does Supplier Actively Participate in Formal Design Reviews? Does Supplier Provide Technical Assistance in New Product Development or With Sustaining Product? Does Supplier Effectively Work Through Quality and Delivery Issues on a Timely Basis? if the quality can not meet your requirements with our confirmed , return payment or replenishment,we will 24 hours for service.